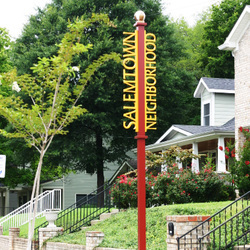 We are Salemtown, a lively residential Nashville neighborhood just north of Capitol Hill and Germantown! On a Saturday morning, you may find our residents running with their dogs, strolling with their children to Red Bicycle to get a cup of coffee, or enjoying a truffle at Tempered Cafe and Chocolate. We are a front-porch neighborhood that wants to restore the idea of community. We are a diverse urban community in Nashville's Capitol District. We are the next big thing. If you want to know more about us, come and meet us, odds are you'll find us on our front porch. 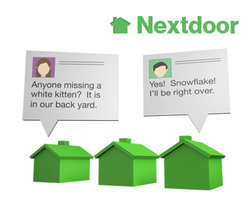 The best way to get connected to the neighborhood is by joining Nextdoor.